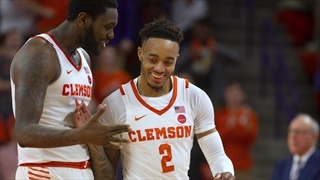 The trio of Clemson seniors have received postseason honors. 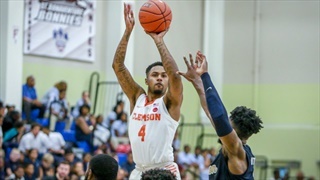 A solid defensive effort combined with 23 points from Eli Thomas helped Clemson pick up a momentum-boosting win on Sunday afternoon. 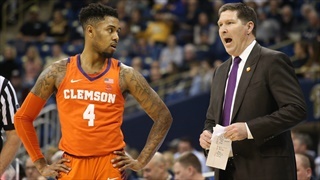 Brad Brownell updates Marcquise Reed's status for Saturday's game and previews the upcoming matchup with the Gamecocks. 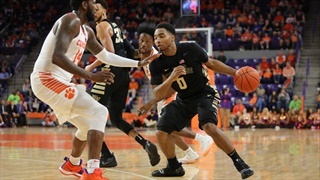 It was ugly, but the Tigers were able to scrape their way past the Peacocks 65-60 on Tuesday night. 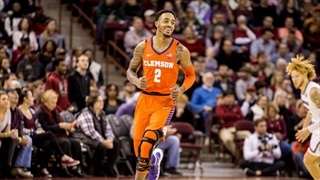 Marcquise Reed left the floor limping with under a minute to play. 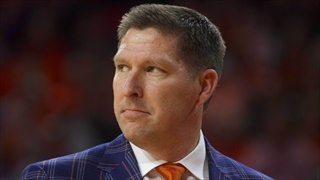 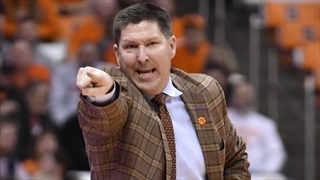 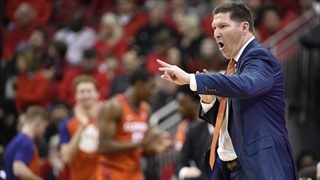 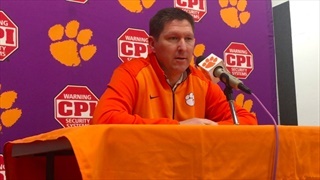 Brad Brownell said he's "very concerned." 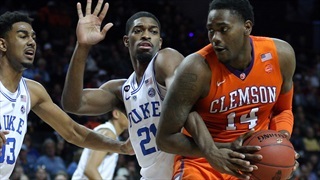 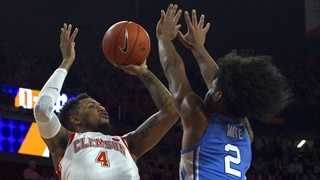 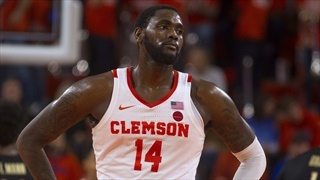 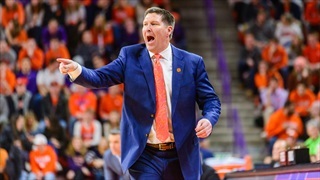 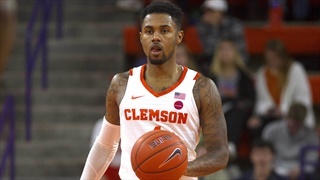 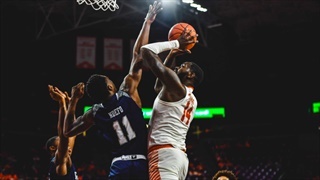 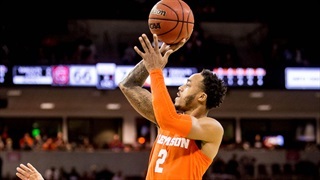 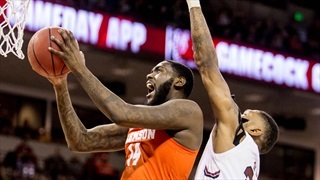 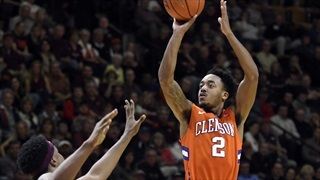 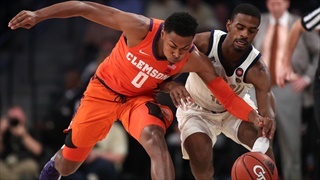 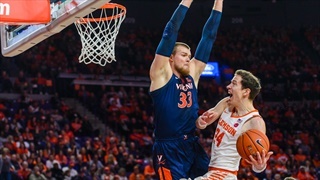 There was some good news for Clemson basketball fans as Clemson looks to bounce back after a week off and two close losses.